Qualities: Mahogany varies in color from light to medium dark reddish-brown. Mahogany has a medium texture with a straight to irregular grain pattern. 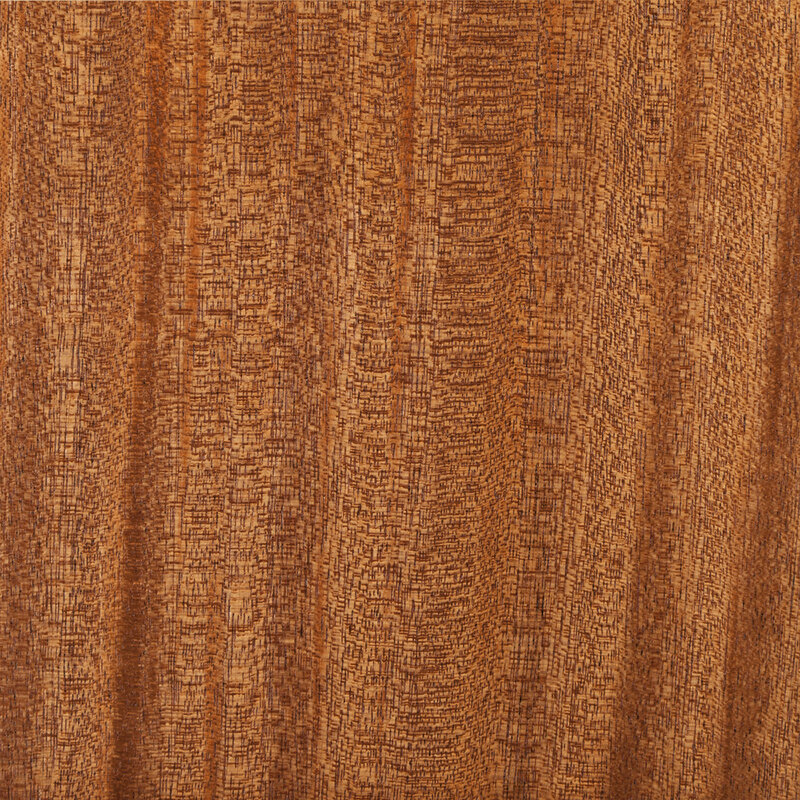 Mahogany tends to lighten with age and exposure to sunlight.